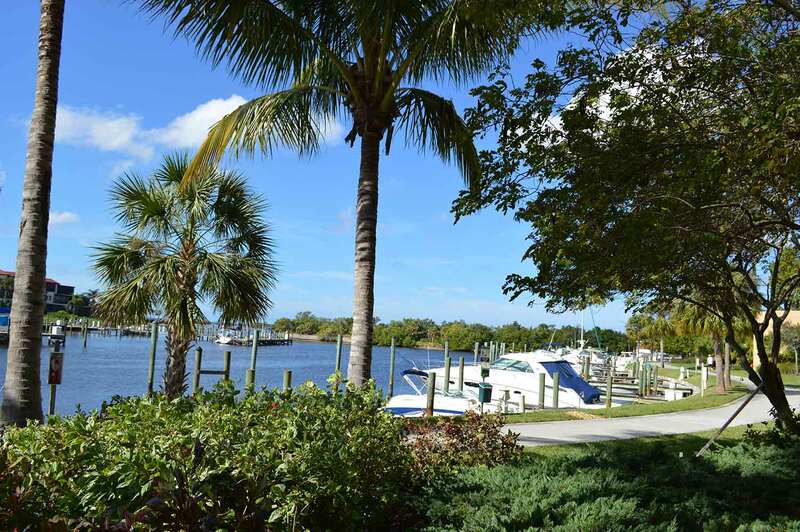 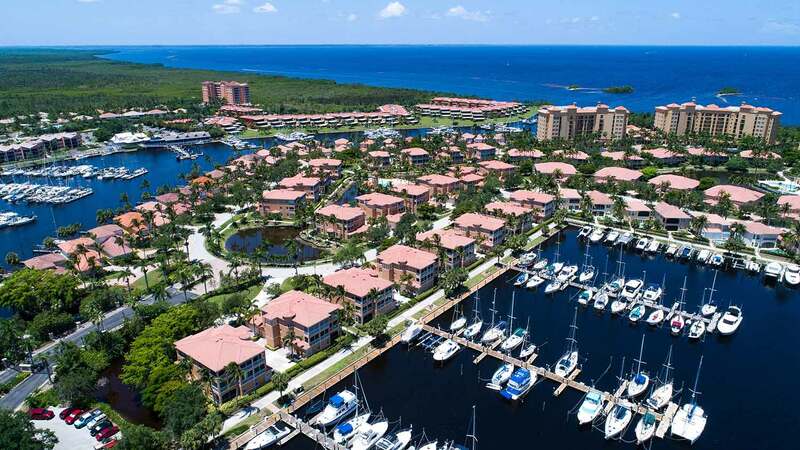 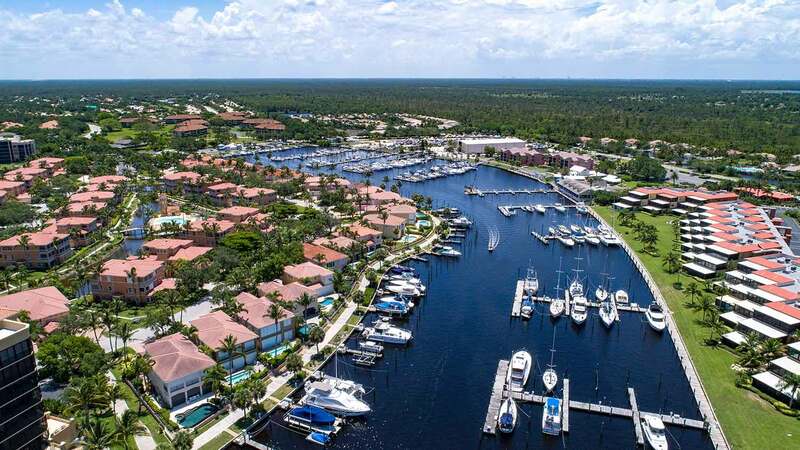 Nestled along the eastern shore of Charlotte Harbor, just a short ten (10) miles east of the Intra-Coastal Waterway and the Gulf of Mexico, lies Burnt Store Marina, a privately gated waterfront-golfing community comprised of over 1920 residences set in 47 communities, amidst unspoiled native vegetation. 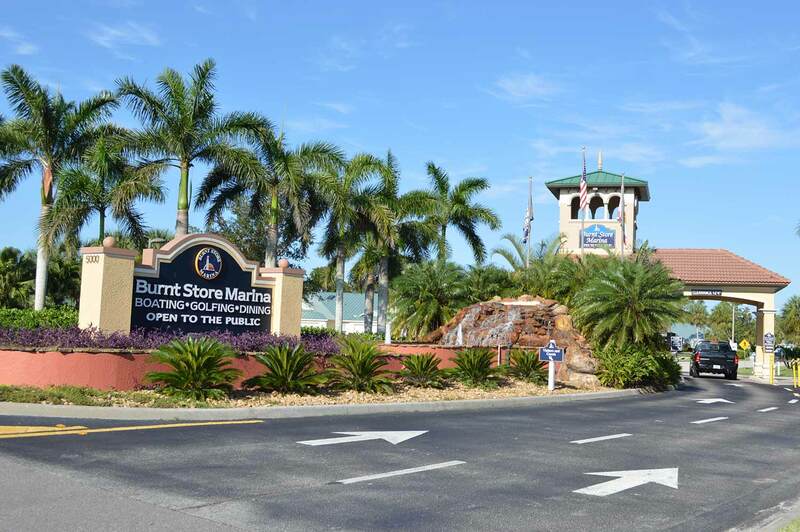 Burnt Store Marina is a first-class yachting resort sporting 525 in-water slips along with 300 dry docks which makes it the largest full-service deep-water marina on the Florida Gulf Coast. 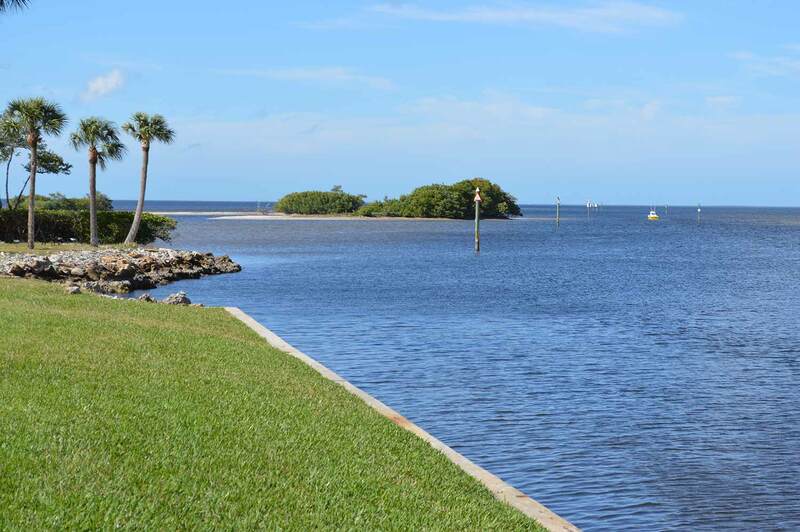 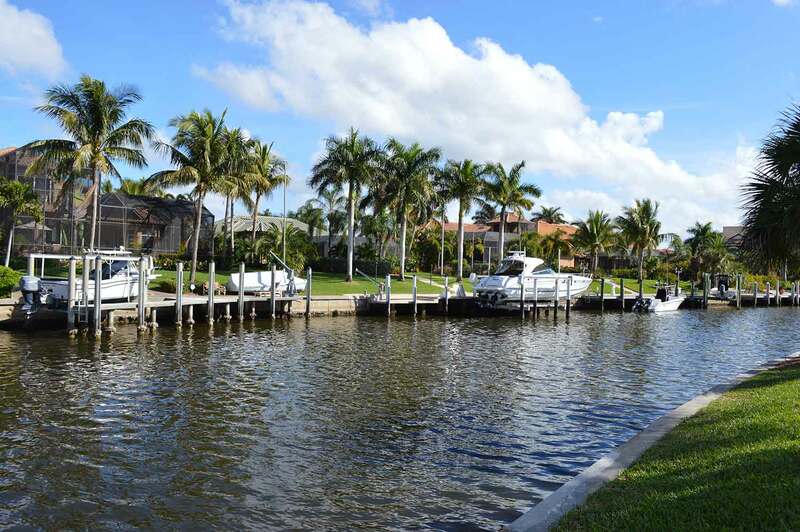 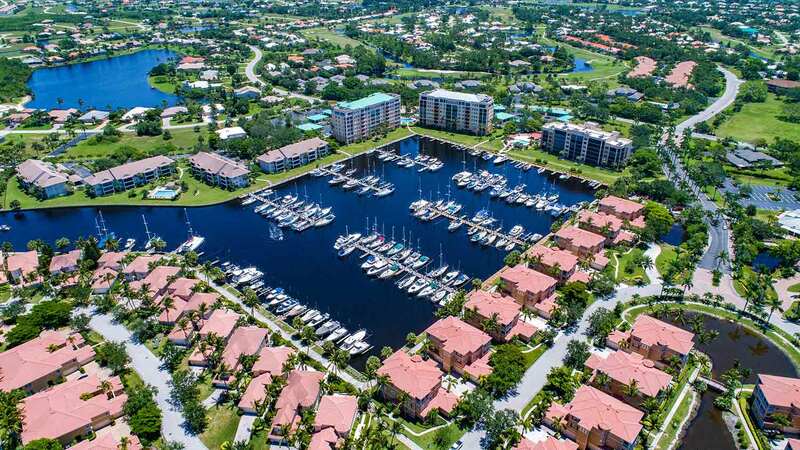 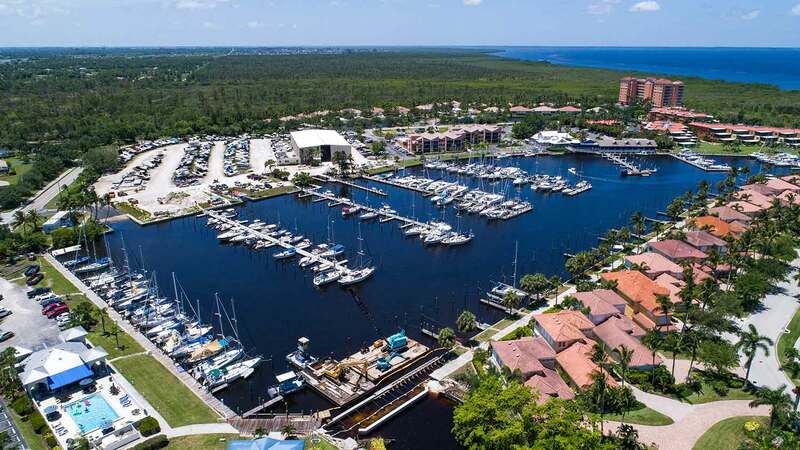 In that Charlotte Harbor is the second largest estuary in the State of Florida, coupled with its proximity to the Gulf of Mexico, it’s no surprise that Burnt Store Marina is a mecca for boating and fishing enthusiasts. 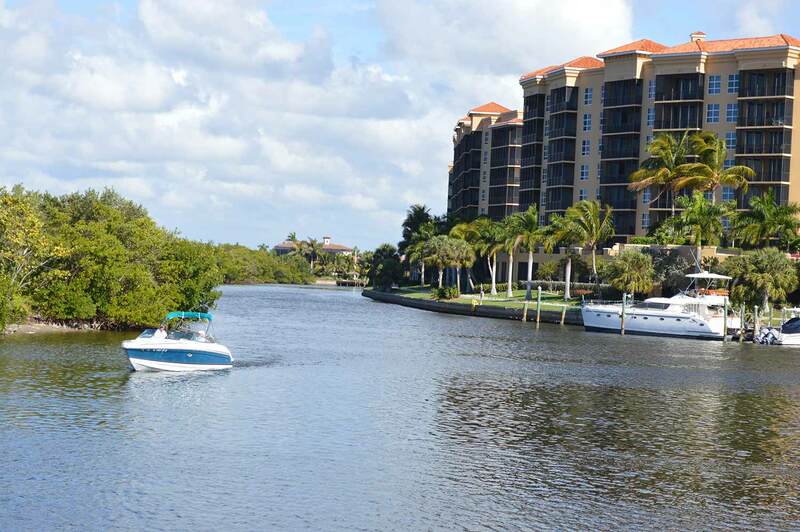 Whether your pleasure draws you to family fun cruising, speed-boating, sailing, world class fishing, or dolphin and manatee sightseeing excursions, there is truly something for everyone to enjoy on the water. 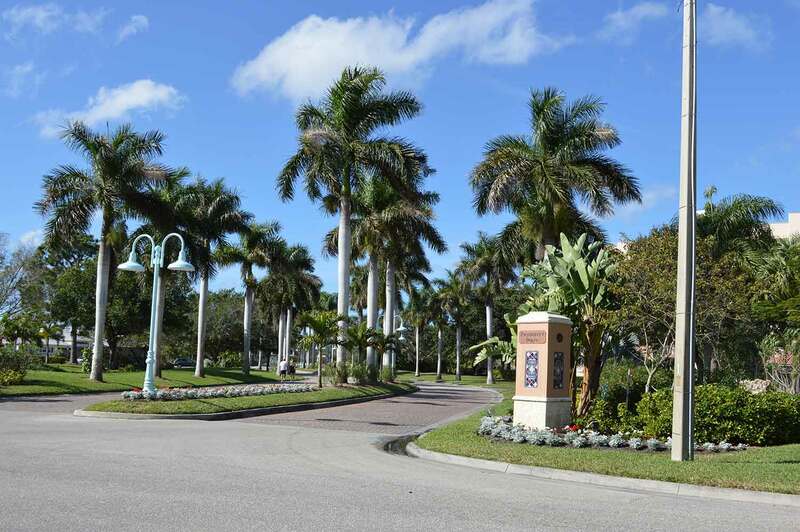 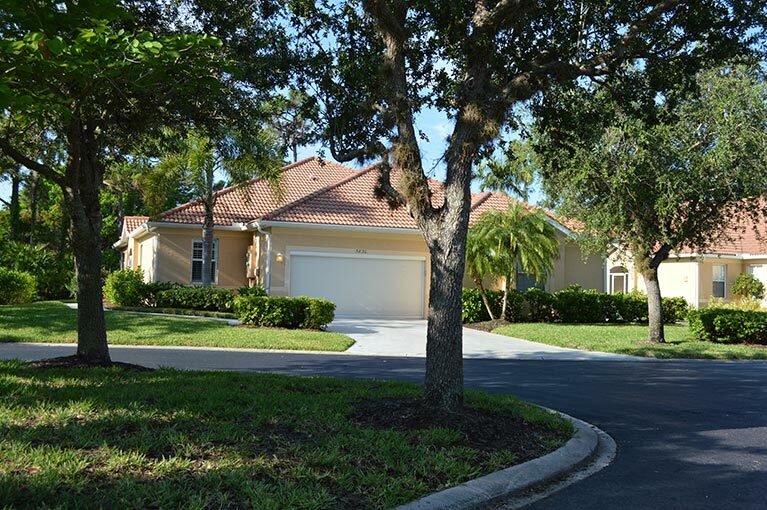 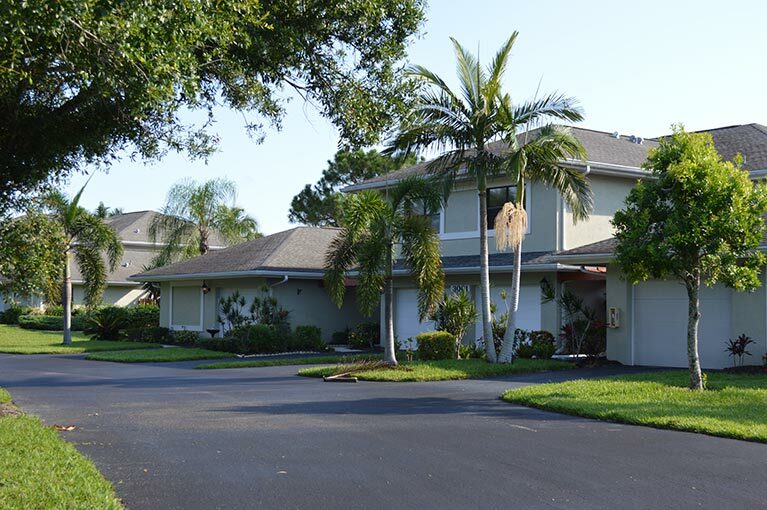 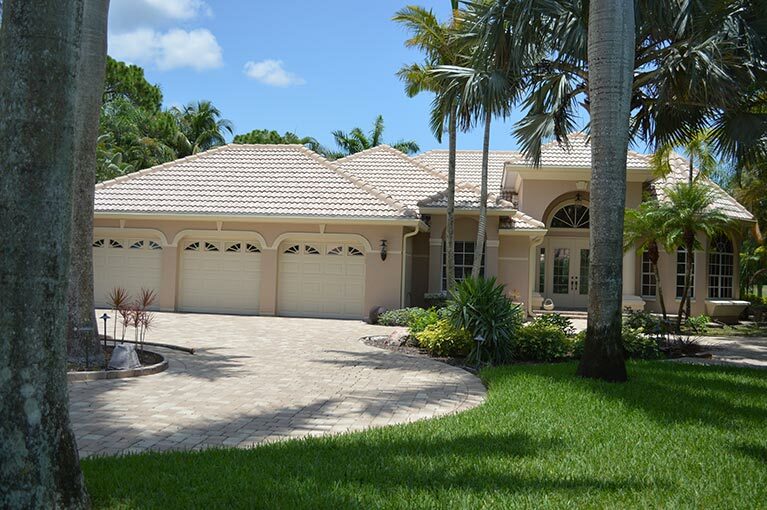 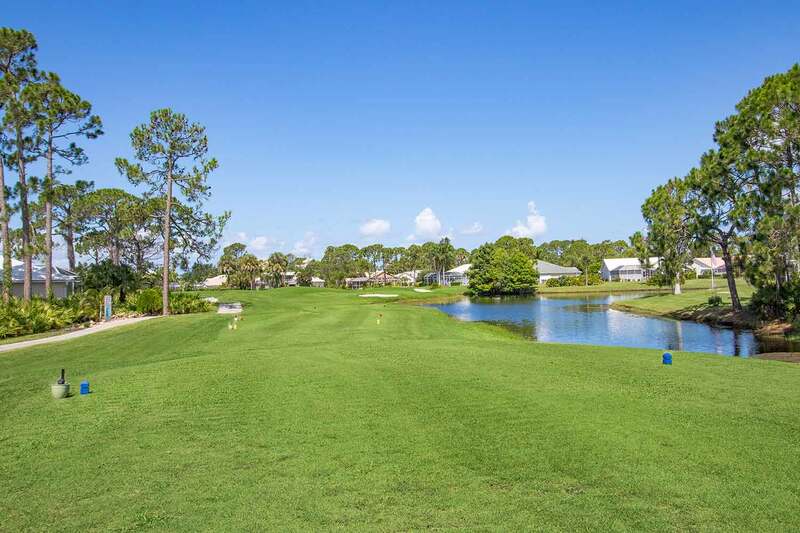 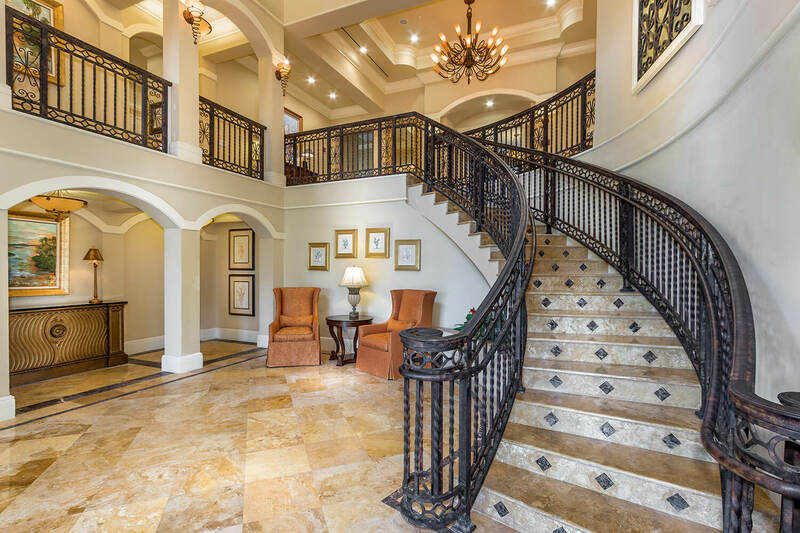 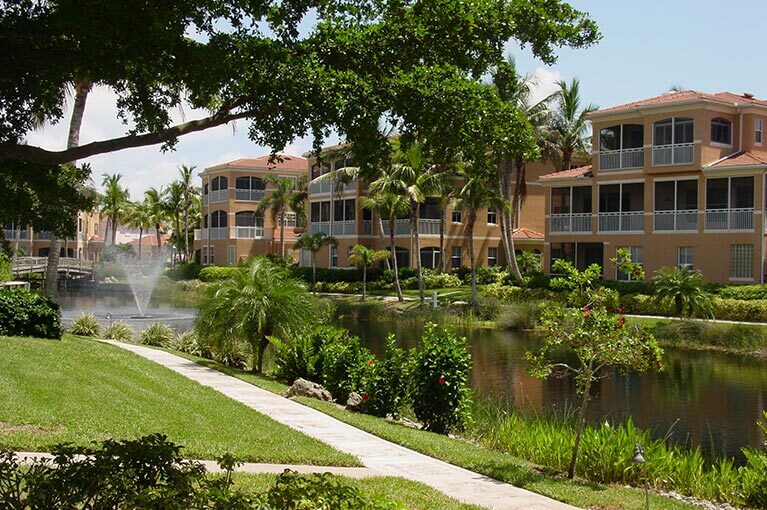 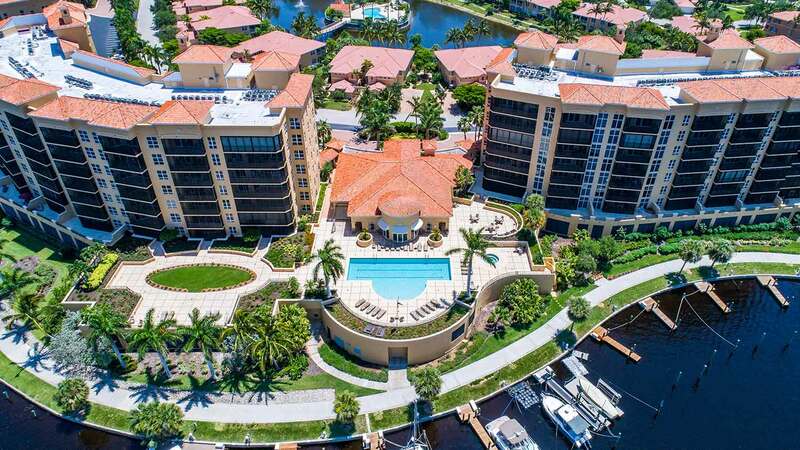 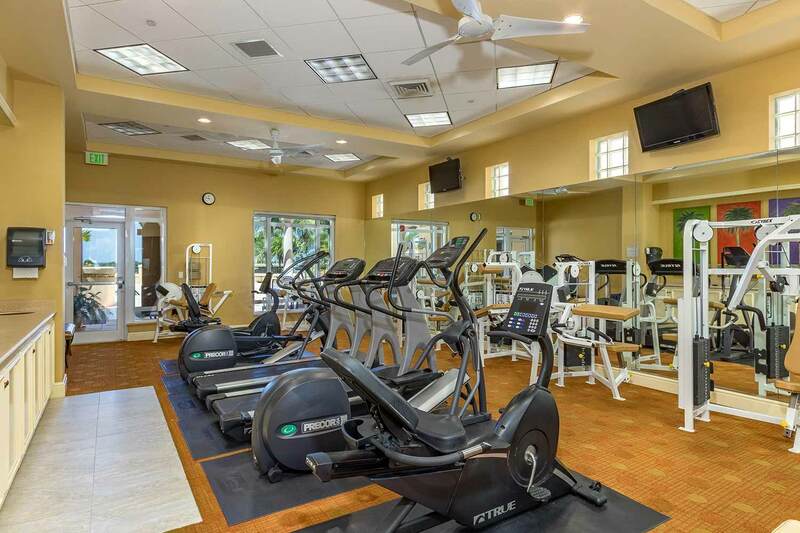 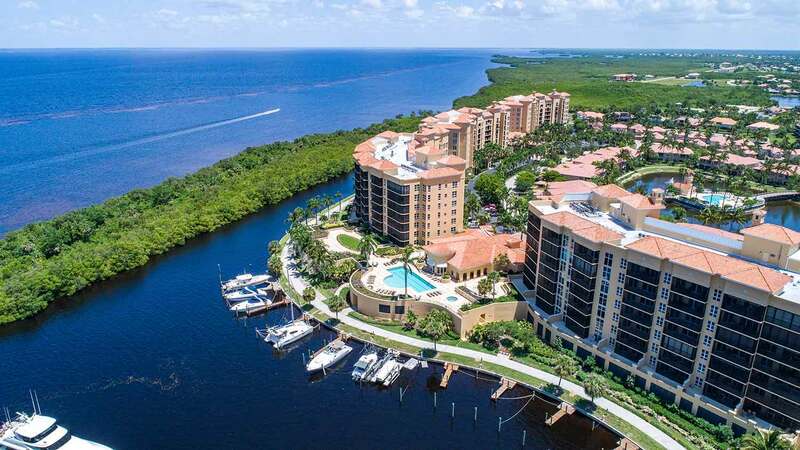 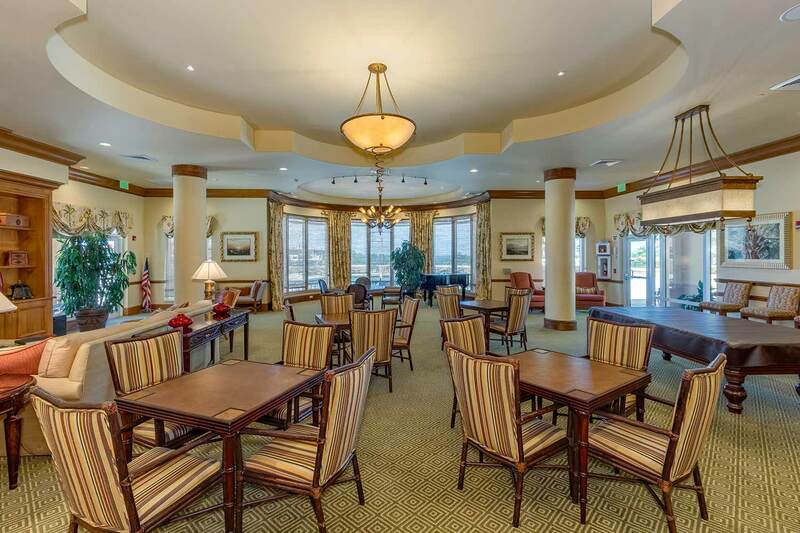 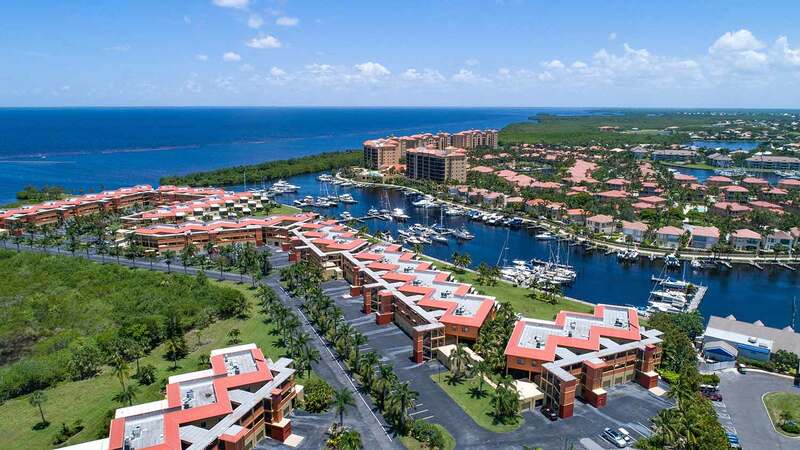 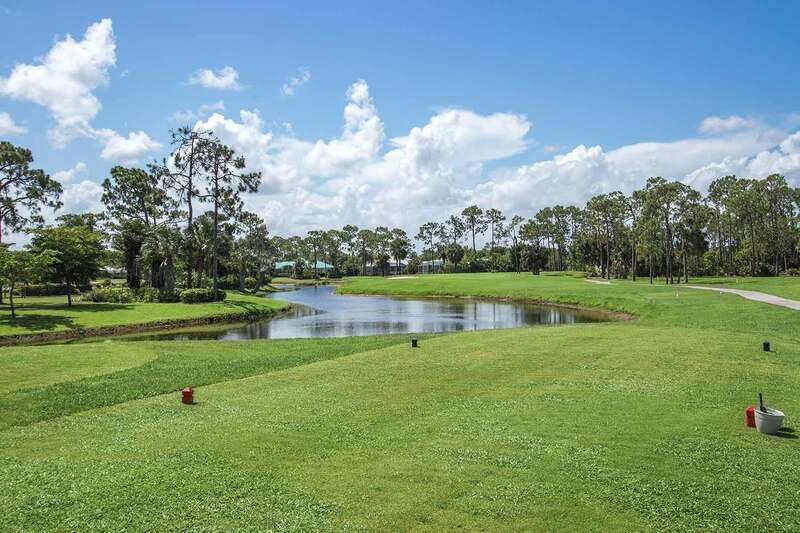 In addition, the Golf and Activities Club, tennis, pickle-ball, swimming, fitness center, world class fishing, private yacht club, along with golf and waterfront dining are a few of the many treasures that await you. 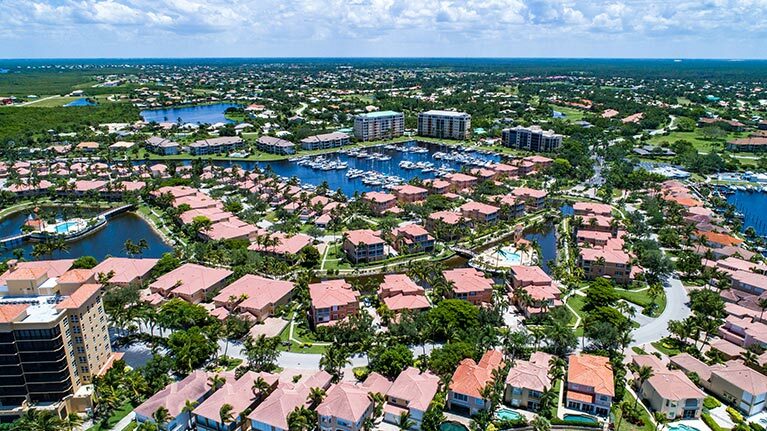 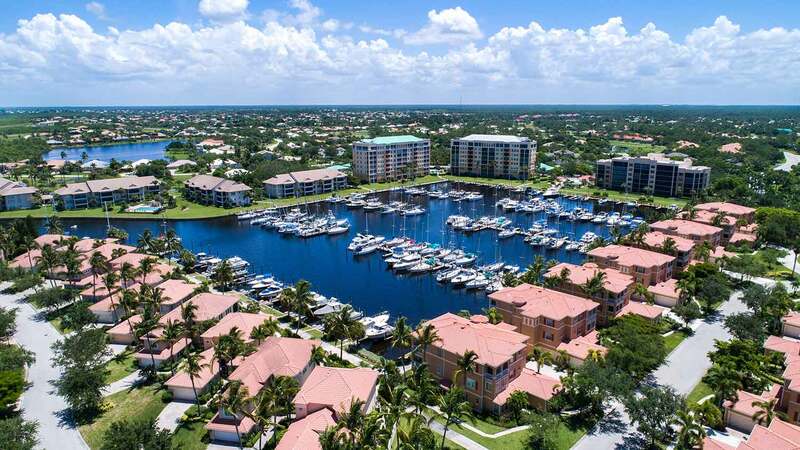 Imagine living in a community with a lifestyle where yachters and nature enthusiasts mingle with golfers and tennis players to create a buzzing, active neighborhood of residents, each of whom is proud to call Burnt Store Marina home. 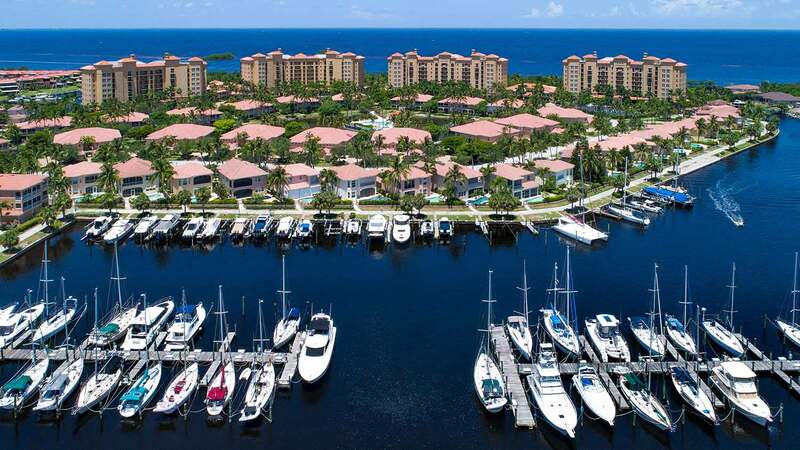 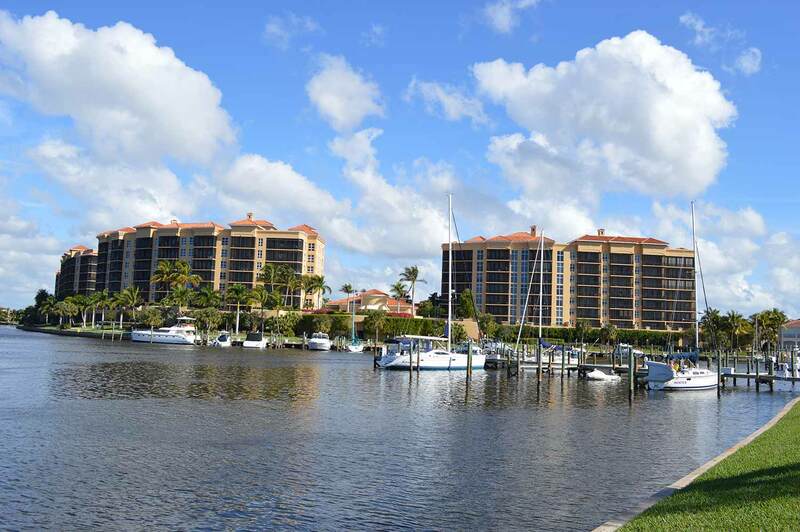 A unique feature of the Burnt Store Marina community is that the marina is owned and managed by Safe Harbor, the world’s largest owner of marinas, while the amenities are owned and managed by the residents.